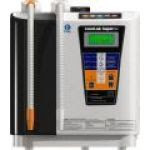 Grant Cardone I Bought a Kangen Water system for my Kids. 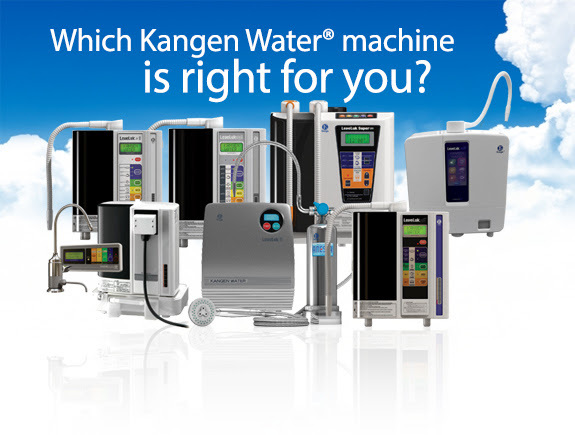 There are 9 Kangen Water® Machines…which one is right for you? 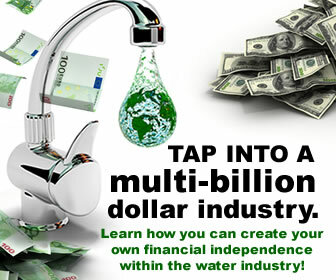 Kangen Water® has the power and versatility to change lives inside and out in every home and business around the world. That’s why Enagic® offers a diverse product line with a wide range of options to meet virtually EVERY need and budget. I want to help YOU find the perfect machine for your household needs, the expected health benefits you are seeking, and budget! Please look over the information I’ve put together below, then give me a call so we can discuss which machine is perfect for you. 1) Want the absolute best of the best machine? 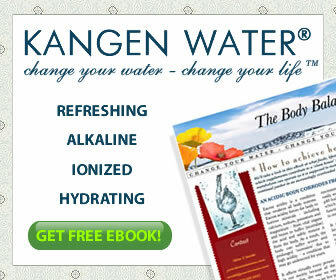 Enagic®’s latest machine, the Kangen 8 (K8), is without question the best machine for home use! You get 8 powerful solid plates providing all 5 types of water for maximum home versatility and health benefits for your entire family. 2) Looking for the best value without sacrificing features? The Leveluk JRII sports 3 plates, but still manages to provide all 5 types of water as well! If your home usage will be more heavy (more than 1 or 2 people), then check out the DXII as the next best bang for your buck! The Leveluk DXII offers the same 5 waters, but with 5 plates, allowing more usage at home. 3) Want the best value for light home use, but don’t need all 5 waters? 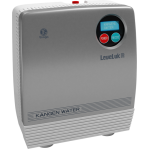 If you’re just interested in the health benefits of the Kangen® drinking water, you want the Leveluk-R. It only offers 3 types of water (the drinking waters), and has the lowest price tag. This is often purchased as additional machines to place in other parts of the house, but can function as your main machine just as well! 4) What’s the best unit for heavy use in my business? The robust Leveluk Super 501 boasts 12 platinum-coated pure titanium electrode plates, a twin hose system, and an industry-leading cleaning system. 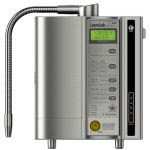 In layman’s terms, that means it has tremendous power behind it and can generate a steady, continuous outflow of high quality alkaline, acidic, or neutral water. The Super 501 is a must for restaurants, spas, childcare facilities, and other heavy usage businesses. 5) Which one can install under the counter? Small kitchen? Hate clutter? There is a machine for you! TheSD501-U is the Under-the-Counter version of Enagic®’s flagship machine. Same power, same quality… just out of sight. Scroll down for details about each machine. 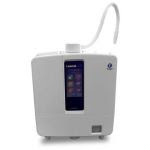 This powerful Enagic® machine is a commercial unit, and the top of the line model for heavy home use or for small businesses. Nursing homes, restaurants, and spas can all benefit greatly by having the high-performance Super501! With 12 platinum-coated 99.97% pure titanium electrode plates, this highly productive machine generates enough water for countless uses around your home or business. 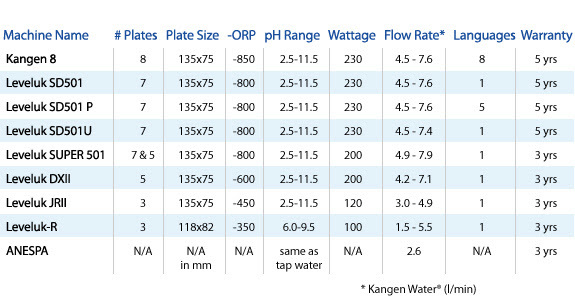 The Kangen® 8 features 8 platinum-dipped titanium plates for improved water ionization and increased antioxidant production potential (compared to the SD501). You can use this machine in any country, thanks to its worldwid,e multi-voltage power supply and interchangeable plug capability (sold separately). If you could use a little more free counter space, this is the perfect unit for your kitchen! With the quality and power of the SD501 and the added convenience of discreet placement under your sink, this Enagic® machine is both practical and highly accommodating. You’ll still enjoy a fully featured, compact LCD control panel that is wall-mounted. Like all 501 models, the SD501 uses innovative electrolysis technology with 7 platinum-coated 99.97% pure titanium electrode plates. This beautiful global Platinum machine features a revamped SD501 modern design that coordinates beautifully with today’s stylish kitchens. It has the same powerful performance in an all-new package, and expertly speaks 5 languages: English, German, French, Italian, and Spanish. Leveluk SD501 is the most popular home model, and the perfect machine for you and your family. It is the perfect size to comfortably sit on your kitchen counter and connect to your faucet. The fully featured LCD screen is attractive and simple to operate. Like all 501 models, the SD501 uses innovative electrolysis technology with 7 platinum-coated 99.97% pure titanium electrode plates. The JRII has three solid electrode plates. 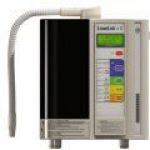 Due to the lower power consumption and fewer plates, this machine is considered one of Enagic®’s “starter” models. If you’re looking for a machine that generates all 5 types of water, this model is a good entry level choice giving you the freedom to upgrade to the flagship SD501 model in the future. Families should consider one of the more robust models (SD501 or Super501) that can produce an ample supply of water for everyday hydration, cleaning, and personal hygiene. 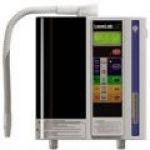 The Leveluk-R is one of Enagic®’s “starter” models because it is affordable for families on almost any budget. 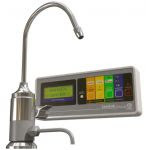 You can start enjoying the benefits of drinking alkaline Kangen Water® with the Leveluk-R today, and move onto the flagship SD501 at a later time. This machine produces both drinking waters and Beauty Water, with 3 platinum-coated 99.97% pure titanium electrode plates. Stay hydrated and enjoy healthy personal hygiene at a great bargain! The exclusive ANESPA Home Spa System transforms your ordinary bathroom into a natural hot spring resort. ANESPA produces a continuous stream of healthy ionized mineral water. Itremoves chlorine and other harmful substances in your tap water, and adds safe, moisturizing minerals that are healthy for your skin and hair. Enjoy a lovely shower or bath in ANESPA hot spring water!